In a right-angled triangle, the square of the hypotenuse (the side opposite the right angle) is equal to the sum of the squares of the other two sides. 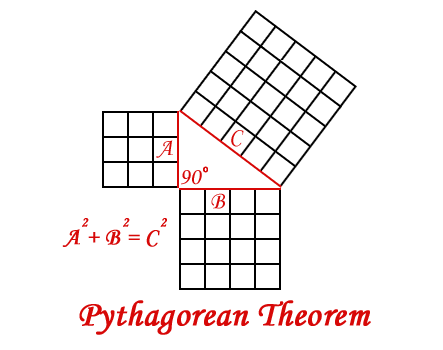 The Pythagorean theorem is named after the Greek mathematician Pythagoras of Samos, an Ionian Greek philosopher, mathematician, and founder of the religious movement called Pythagoreanism whose central tenet was that numbers constitute the true nature of things. 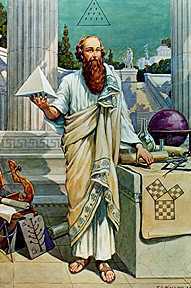 Pythagoras is credited with the discovery and proof of the theorem. But it is often argued that the knowledge of the theorem predates him. Some claim that Babylonian mathematicians understood the equation, but there is not much of evidence for this claim. Divide the running length into eight equal parts. Discard one of the divided parts and add half the height. 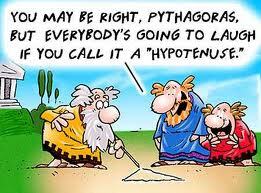 Isn’t the result the hypotenuse? The article says that the author of this quatrain was a sage, mathematician, and poet named Bothaināyaṉār, and that the advantage of this Bothaināyaṉār‘s theorem over Pythagorean theorem is that the calculations can be easily done without calculating the square root. By the way, this quatrain failed to produce the answer if a is less than b, for example if a = 3 and b = 4. In most cases, the results obtained using Bothaināyaṉār‘s method was not accurate even to the first decimal place. So, I think I’ll better stick to the Pythagorean theorem. Today, I spent a good amount of my valuable time on the net to learn about this person named Bothaināyaṉār, but was not able to gather any information about him. 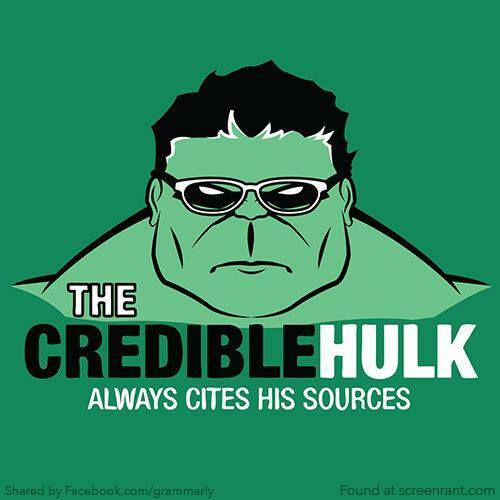 I doubt whether this person ever existed. It’s funny that the Tamil word “Bothai” means inebriation and the word “nāyaṉār” translates to lord, master, or devotee. So, is someone playing a prank using the name Bothaināyaṉār (Devotee of Inebriation)? The Tamil community and I would be glad if anyone out there could give any relevant and useful information on this subject. Your comments are welcome. I think his name was Bothaiyanaar. I agree that it might not be accurate at the decimal level but definitely creditable keeping in mind that this was long before pythagoras theorem when approximation was good enough and rounding was acceptable. There is always space for improvement and someone could prove pythagoras wrong one day or find something even more accurate. 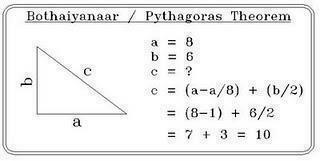 But it wouldnt take away what Pythagoras gave us. I think Bothaiyanar should be given credit for his work. Your observation that Baudhayana never existed is not right. Please refer to this link: “https://en.wikipedia.org/wiki/Baudhayana”. I have not mentioned anywhere in my article about Baudhayana or said that Baudhayana never existed. 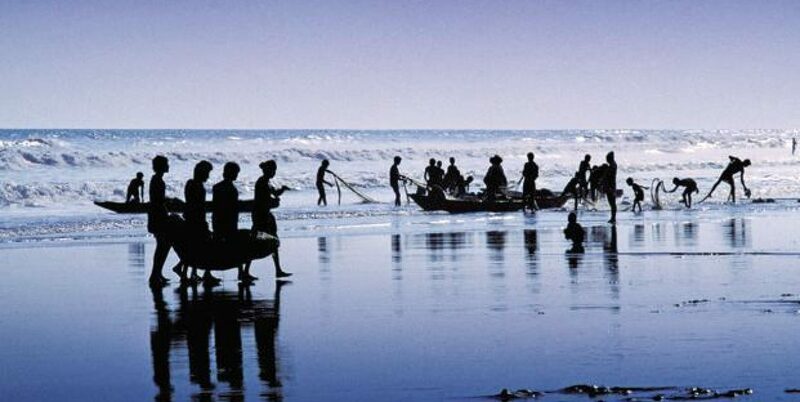 Anyway, thanks for your mentioning about Baudhayana and the link.